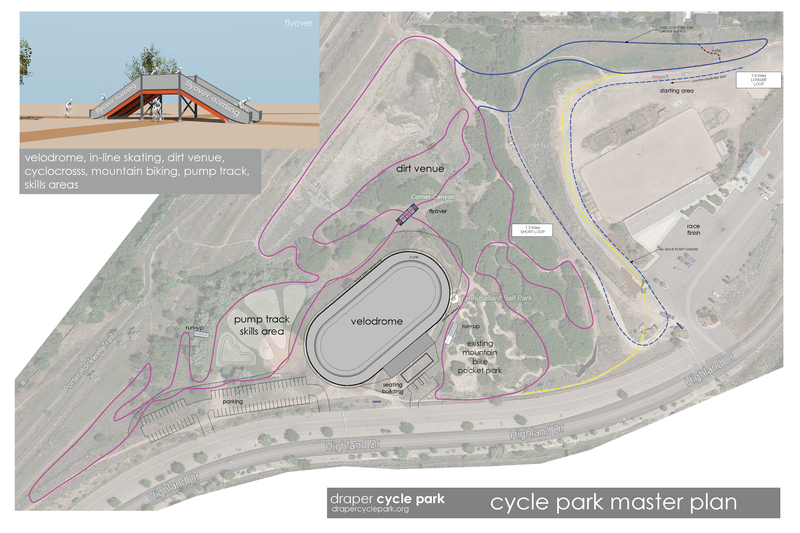 The Draper Cycle Park is a multi-purpose cycling venue for mountain biking, dirt jumping, and cyclocross – and in the future will host a velodrome for track racing and in-line skating. It is designed with all abilities in mind from beginners to the more advanced riders. 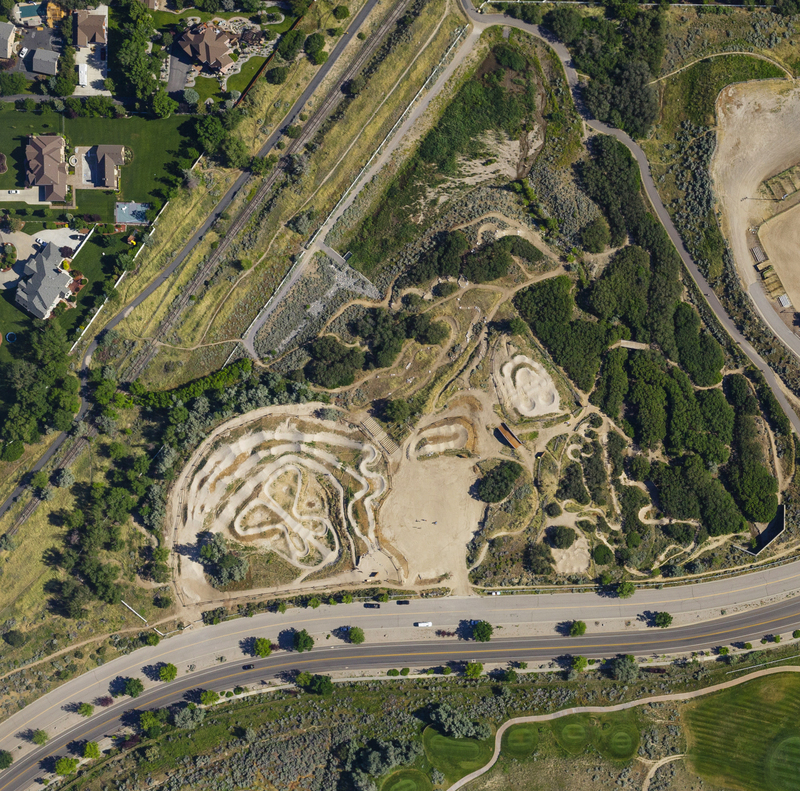 Located at 1455 E Highland Dr, at the bottom of Corner Canyon, it also is the main trail head for miles and miles of singletrack in the foothills of Draper City. Copyright © 2019 Draper Cycle Park. All Rights Reserved. Gridiculous created by c.bavota.